400-ALVB Dell 1TB 7.2K RPM Near-Line SAS-12GBPS 2.5inch Form Factor Internal Hard Drive With Tray For Poweredge & Powervault Server. New Sealed With 3 Years Warranty. 400-ALVB Dell 1TB 7.2K RPM Near-Line SAS-12GBPS 2.5inch Form Factor Internal Hard Drive With Tray For Poweredge & Powervault Server. New Sealed With 1 Year Warranty. 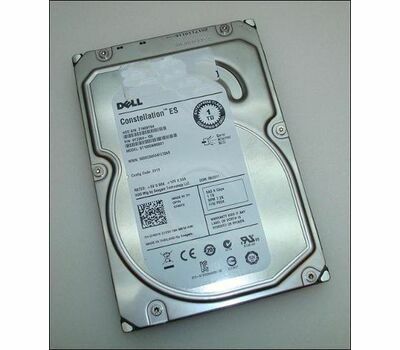 Home/Hard Drive/SAS-12GBPS/1TB-7.2K RPM/400-ALVB Dell 1TB 7.2K RPM Near-Line SAS-12GBPS 2.5inch Form Factor Internal Hard Drive With Tray For Poweredge & Powervault Server. New Sealed With 1 Year Warranty. 400-ALVB Dell 1TB 7.2K RPM Near-Line SAS-12GBPS 2.5inch Form Factor Internal Hard Drive With Tray For Poweredge & Powervault Server. R200-D1TC03 Cisco Gen2 1TBSAS7.2K RPM 3.5inHDDhotPlugC200Dr Sled Remanufactured. Refurbished. 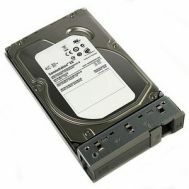 832514-B21 HPE 1TB 7.2K RPM SAS 12GBPS SFF 2.5inch Sc Midline Hard Drive With Tray. New Bulk Pack. 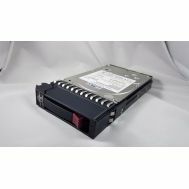 832984-001 HPE 1TB 7.2K RPM SAS 12GBPS SFF 2.5inch Sc Midline Hard Drive With Tray. New Bulk Pack.